Hi everyone. I don’t get to photograph weddings abroad that often. It certainly was an experience in itself. Some challenges and thank god to lovely friend in Ireland who helped me out when I was stuck. Lesson learned for me, I hope. 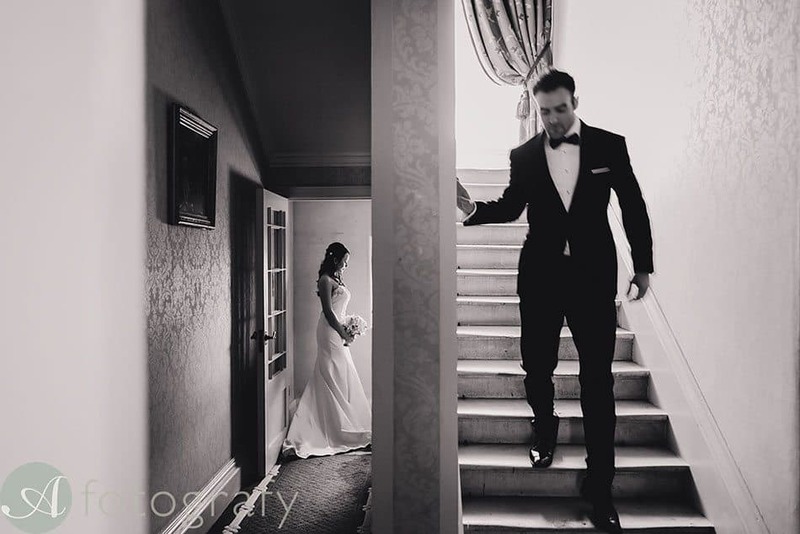 Today I will share a wedding photography story we photographed in Ireland. By the way to pronounce the names of some places in Ireland, good luck with that :) Mr and Mrs Knight chose their wedding venue at beautiful Tankardstown house. Gorgeous estate with pretty grounds and nice interior. It is a bit tricky to stay focused at new places, as there are soooo many places I want to go and get photos done. I could be there whole day just photographing couples creatives. What can I say about Jonathan and Laura. For sure I can say, that these guys have a SPARK, I mean it. There is passion, love and a little bit of competition :) Oh and I forgot to mention, luxury taste. I loved many cool details they had for each other. Plus that awesome honeymoon you have right now. Very cool. There were few very special moments for me during this wedding. I think this was most emotional wedding I have seen for a while. I loved how Laura’s dad came to see her during morning part and it was super touching. You will see this in images. Boys had super busy morning. Boys and shades. By the way talking about boys, this was very different. I got to photograph boys with no kilts, pretty cool for a change. While I was editing images during evening part, I got to hear beautiful and touching dads speech. Hugs, hugs and more hugs. I loved how you honour those who are no longer with us. Beautiful. There were many more little moments and details but these were the deepest ones stuck with me. As you can see guys had amazing day. Big congratulations to you and I look forward to show the rest of your beautiful photos. Mark and Isla’s atmospheric wedding at Edinburgh Castle.